‘Carpe Diem’! Universal’s Sport and Physical Education program focuses on developing the individual and the team. 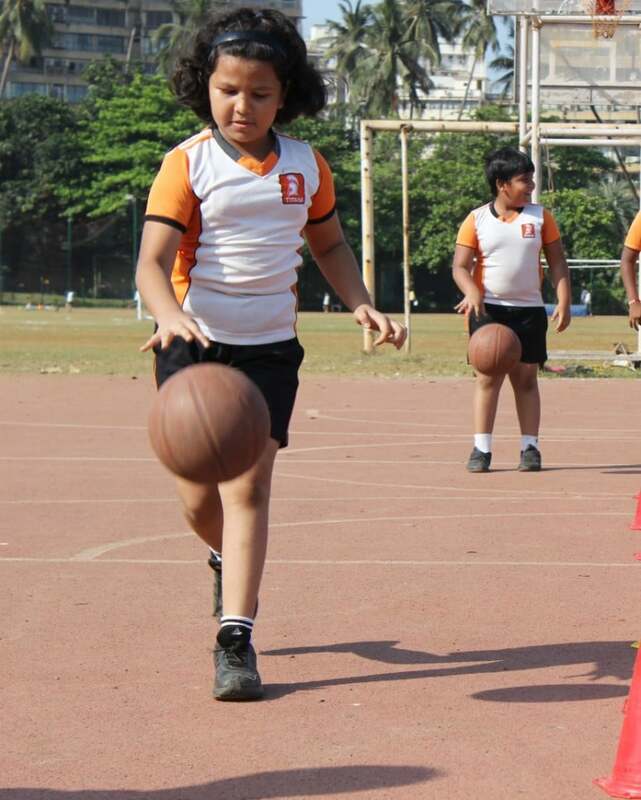 Emphasis is on development of physical skills, nurturing social and emotional skills. The sporting program is rich and diverse and includes sports such as Lawn Tennis, Basketball and Football. 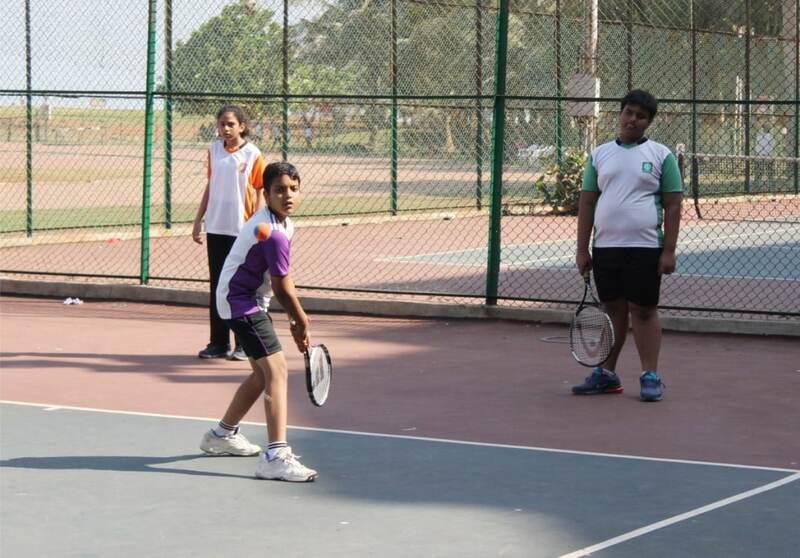 The students also enjoy indoor sports such as Yoga, Table tennis, Chess and Carrom through the week. Our sports training for the students at the Priyadarshini Park & Sports complex twice a week with dedicated coaches prepares them for various interclub competitions and further enhances the competitive spirit.